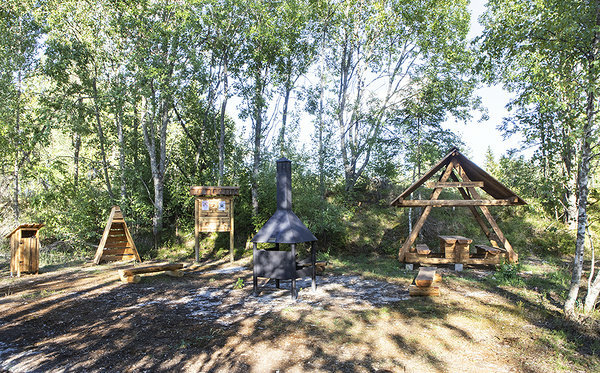 The campfire site is a nice place to stop for hikers on RMK Penijõe-Aegviidu-Kauksi Hiking Route situated in the former Kadila rocket base. Additional information The ruins of the former rocket base can cave in: it is not allowed to climb there! Before going to nature, please read the Environmental code of conduct (freedom to roam). Firewood provided.